It is nearly impossible to find a second console like this one. 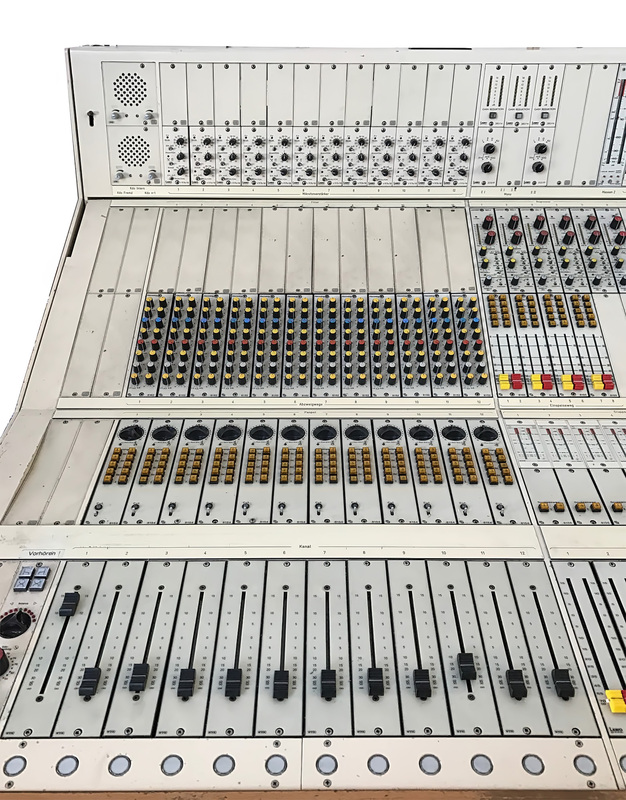 This custom LAWO 30-channel recording console is one of a kind. 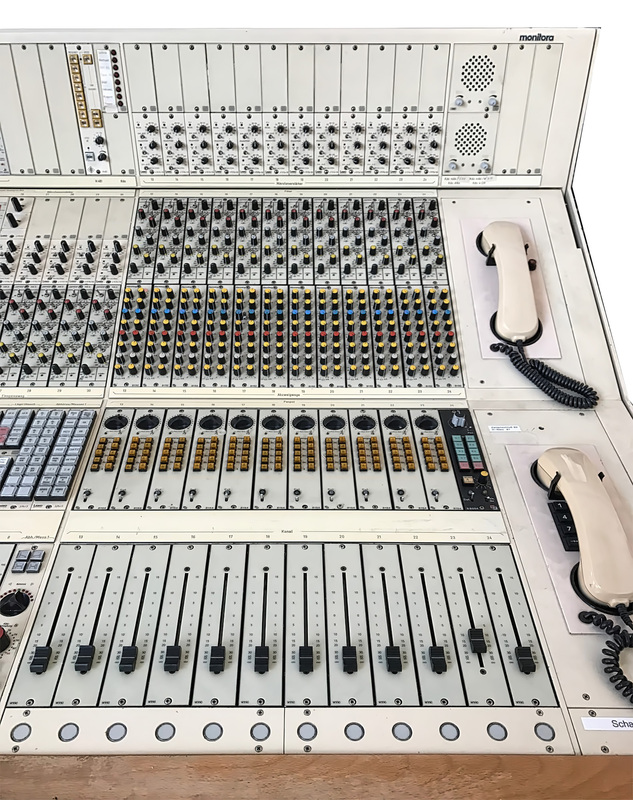 We see vintage german broadcast desks appear on the used maket every few years, but in 15 years, we never saw one with this configuration, features and condition, which is still in full working condition. All other desks were slaughtered and the complete wiring was destroyed when they were removed from their current location. Reinstalling those handwired desks would cost a fortune. This desk is completley wired with all modules, cards, power supplys, patchbay, etc. Put it in your studio and start working! 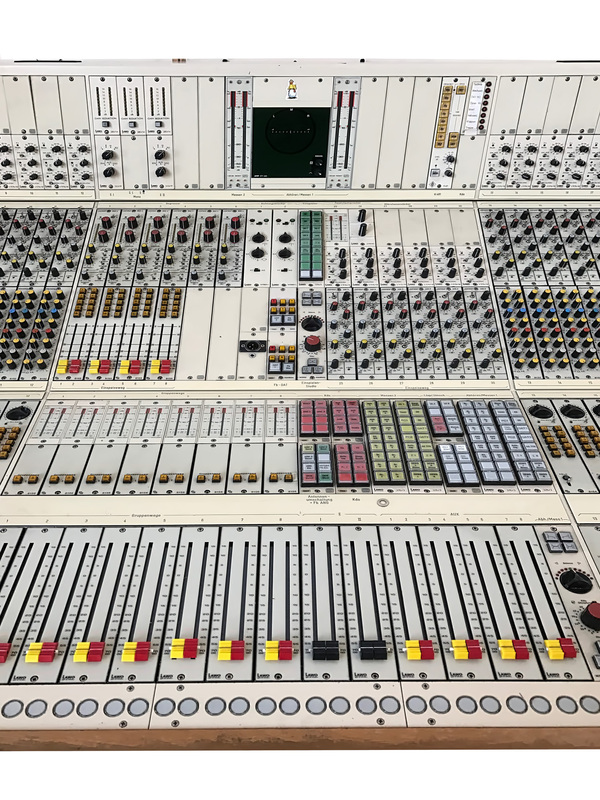 Modern desks with famous brand Logos feature analog signalflow with automation and DAW control, but they don´t sound like the older ones. 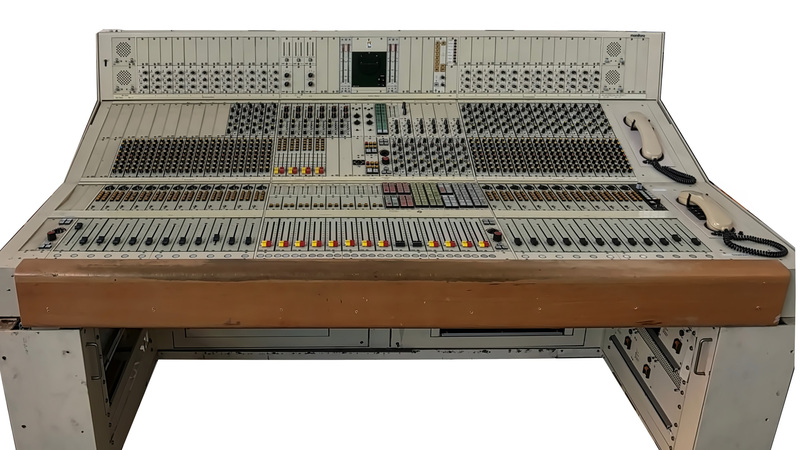 There´s a reason why a Vintage Neve desk costs around 250.000,00$, but there´s no reason to pay 100.000,00€ for it´s „successor“. At least not when it comes to sound and build quality.